Like many people, you too may think that having a savings account in a bank is a good enough investment as you earn an interest over a period of time. While having a savings account is essential to maintain a reserve of liquid cash, it isn’t the best way to grow your money. This is because it offers a low interest of a mere 4-5% interest, on average, on the amount you deposit. If you want to earn money by investing, it is best to consider dedicated instruments that will help you do so. 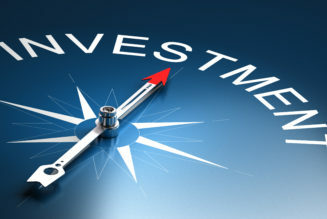 When it comes to a safe investment option, a fixed deposit has been a popular choice. You can easily start this investment after comparing the FD interest rates of various financial institutions and see the impact on your earnings with the help of an FD calculator. Thus, choosing the option that offers you the highest returns becomes easy. Since FDs are linked to the market and thus don’t require much supervision, they are a must-have in your investment portfolio. Here’s a snapshot of the investment options that can help secure your finances and earn money over time. If you are looking for higher returns for your FDs, invest in company FDs. Company FDs are far more lucrative compared to FDs offered by private and public sector banks. You may choose to opt for a cumulative or a non-cumulative FD scheme. Cumulative FDs allow you to avail your interest and maturity amount after the maturity period. A non-cumulative scheme allows you to access interest earnings monthly, quarterly, semi-annually or annually. Bajaj Finance for example offers you an FD interest rates with a hassle-free application process and minimum paperwork. 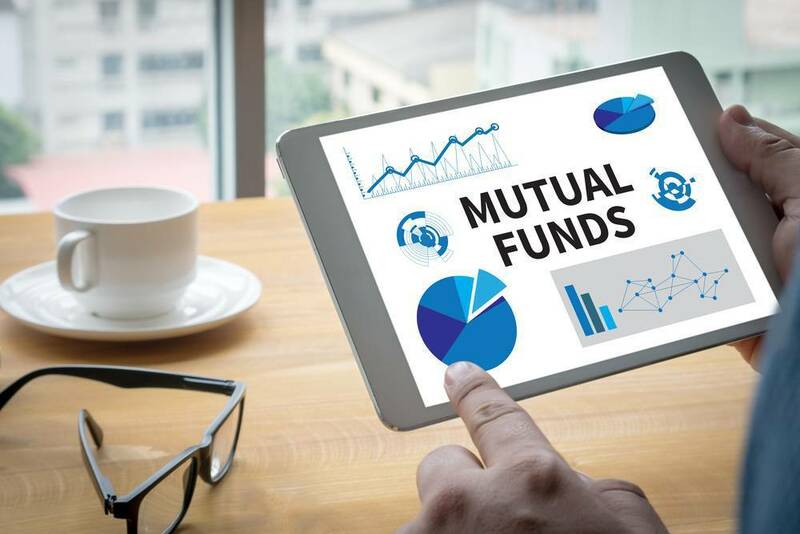 In order to get better tax benefits, consider investing in debt mutual funds. The gain here qualifies for a benefit after 3 years and is taxed at 20%. This type of investment puts your money into securities like government securities, commercial paper, corporate bonds and others. The medium duration bond funds of 1, 3, and 5 years yield a market return of approximately 7%, 8.5% and 9% respectively. As per the Securities Exchange Board of India, debt fund schemes have 16 categories and these are a safer choice compared to equity mutual funds. When you invest in ELSS, you get higher tax savings but also have more exposure to risk. So, based on your goals and risk appetite, choose the ideal mutual fund investment for yourself to grow your wealth. 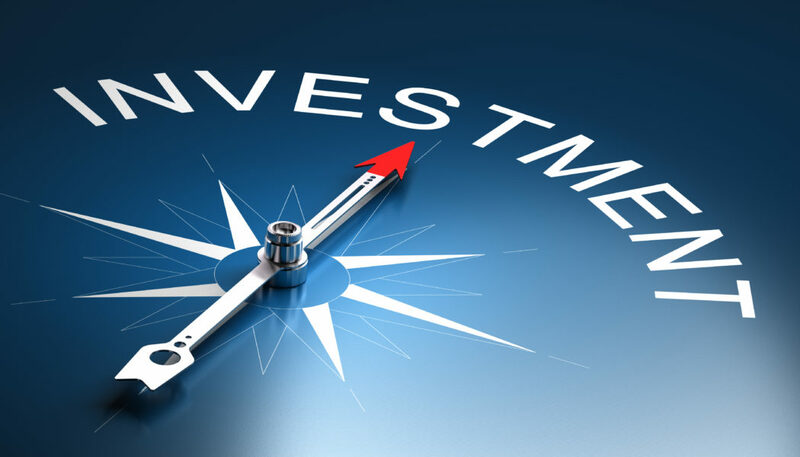 Schemes like Provident Fund (PF), SCSC (Senior Citizen Saving Scheme), NSC (National Saving Certificate) are popular fixed income investment options. They offer assured earnings based on the interest rate that is set by the government each financial year. You may find that these rates are higher than those of bank FDs, however, these are usually long-term investments. So, ensure that you check the maturity timeline before investing in them. Also, these schemes may offer you tax benefits that will help you save money when your filing your IT returns. Even though equity shares are considered volatile and do not promise returns, the earnings are higher than all other asset classes and beats inflation too. So, if you are interested in learning more about the stock market and reading the financial papers, you can consider buying and selling shares to build wealth. In order to reduce the risk, you can choose to diversify across market capitalisations. Gold has been a traditional investment choice in India, though buying gold jewellery as an investment is now a thing of the past. 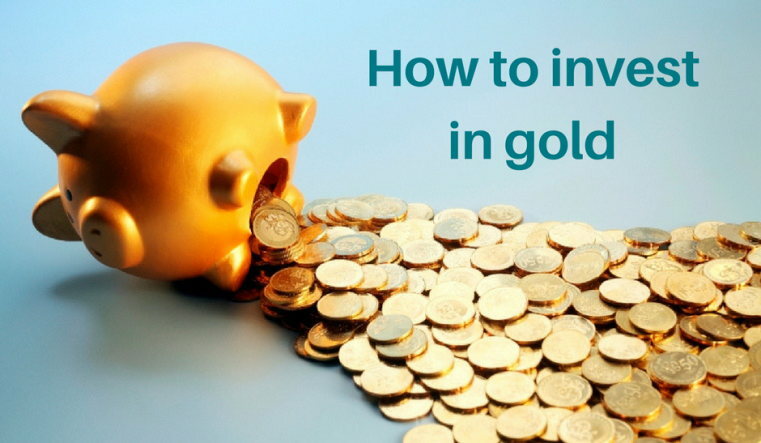 Instead, you can buy gold coins, paper gold in the form of gold ETFs or sovereign gold bonds. In these cases, you will be dealing in a regulated sector. For example, you can buy and sell gold ETFs on the NSE or BSE. However, remember that gold is also a volatile investment and you may not get the returns you need if you are in a hurry and the market is bearish. That being said, gold is still a popular investment and its value continues to rise. Earning money by investing is very important as it allows you to earn returns that beat inflation and give you a corpus of funds you can bank on. So, make sure you choose the right schemes that suit your finances, ability to supervise your investments and your propensity for risk.